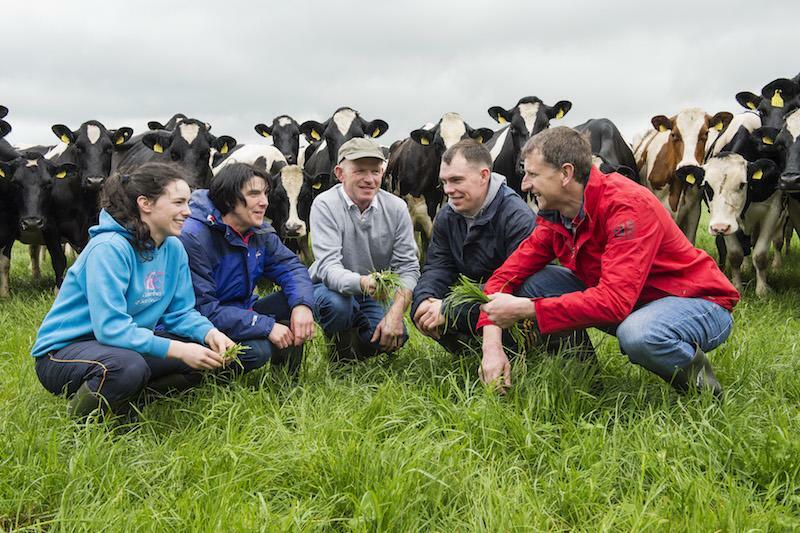 Dairygold is Ireland's largest co-operative, supporting farmers for generations. 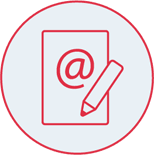 Our Farm Focus section is a complete online resource area to support you, our farmer customers by providing you with all the information and support you might need. In this section you will find technical guidance, tips and advice on a range of relevant farming issues with Dairy, Beef, Tillage and Other Animals.We would also welcome your feedback, suggestions and ideas about how we may improve or further develop this section. 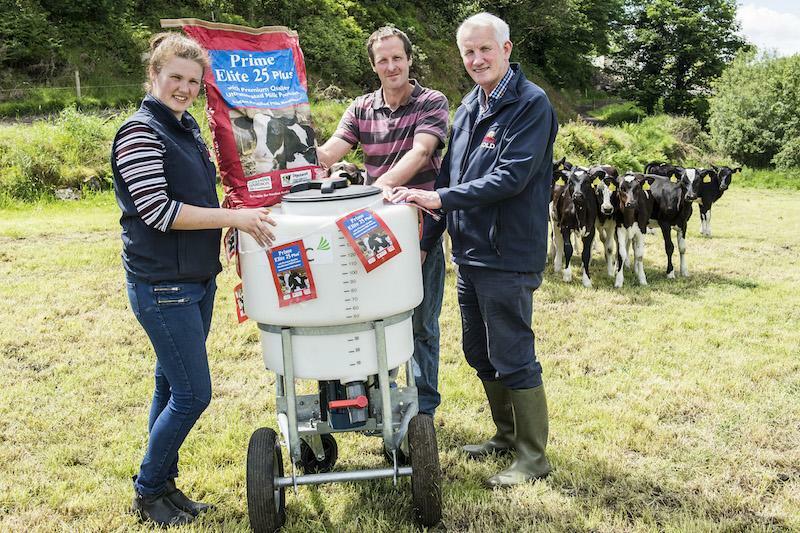 Dairygold Agri Business is one of the country’s leading Agri Businesses and is Dairygold’s key interface with its milk suppliers and farmer customers. 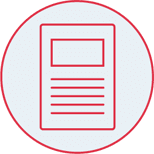 The business delivers real value to farmers through the supply of a wide range of quality, competitively priced agricultural inputs and the provision of advisory and support services. By supplying quality products the business is focused on supporting viable and sustainable farming in the our catchment area. We guarantee the highest quality in both the manufacture and supply of Quality Feeds, Fertilisers & Farm Inputs. 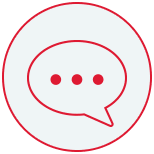 We source the highest quality raw materials to produce our Feed Range ensuring that we always pass on the value to our customers. 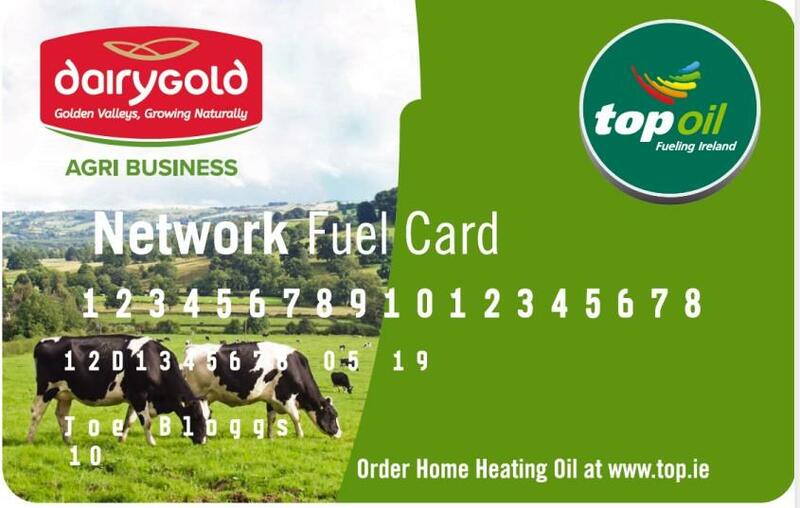 Dairygold has also reached an agreement with Top Oil allowing all Dairygold Members and customers to apply for a Dairygold/TOP Oil fuel card and also to open an account with TOP for the delivery of bulk fuel orders to your farm/home. 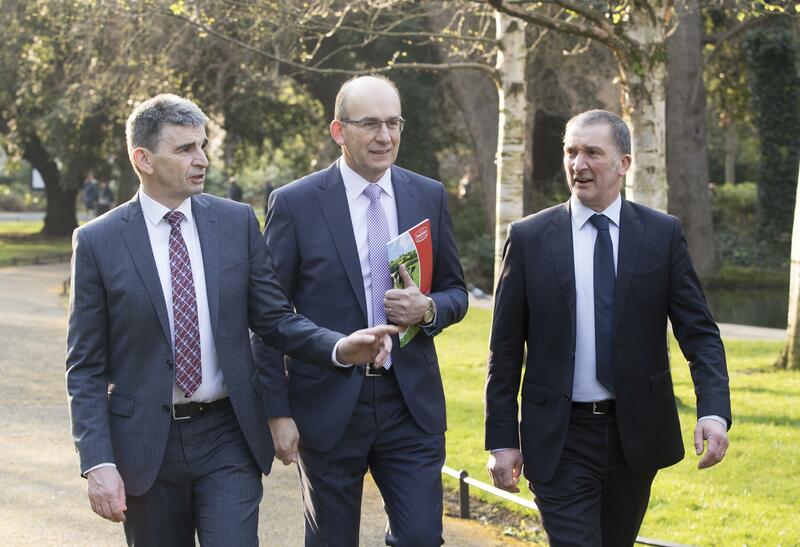 Pictured at the announcement of Dairygold’s annual financial results for 2018 are Jim Woulfe, CEO of Dairygold, Dairygold Chairman John O’Gorman and Dairygold Chief Financial Officer Michael Harte. 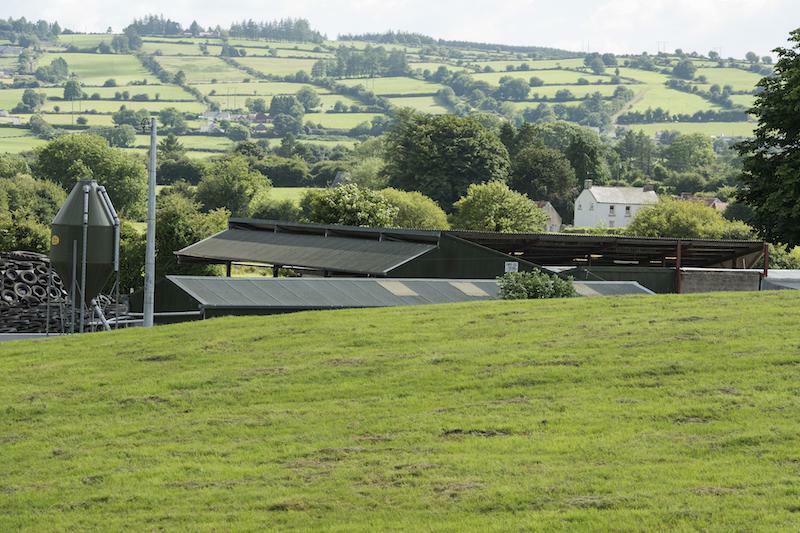 Dairygold delivered an operating profit of €28.9 million while supporting farm gate milk and grain prices by in excess of €15 million above market returns.